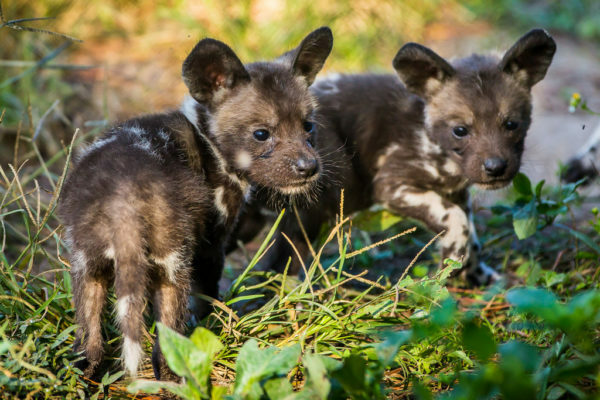 ZooTampa at Lowry Park is celebrating the births of seven rare African painted dog pups. The multi-colored pups are the first of this endangered African species to be born at the Zoo. 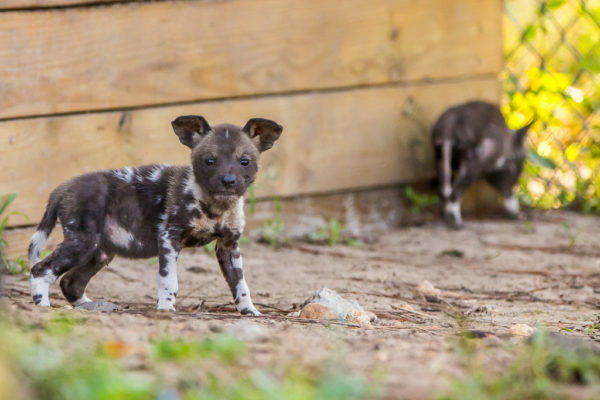 They also are the first pups born to parents Layla, the pups’ mother, and Hatari, their father, who both arrived at the Zoo earlier this year as part of a collaborative species conservation program. 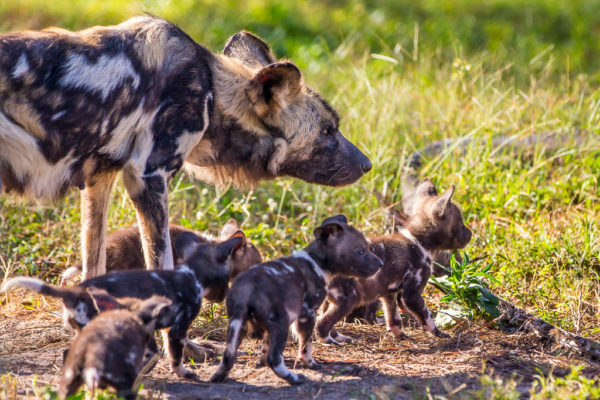 Also called African wild dogs, they are native to sub-Saharan Africa where the global population is less than 6,600 and still declining due to human conflict, habitat fragmentation and widespread diseases such as rabies and distemper. The pups will stay close to their mother for the next three to four weeks before leaving their den. As the colorful pups get bigger and more independent, visitors can watch them grow up at the zoo and learn about what the ZooTampa is doing for this and other endangered animal species. 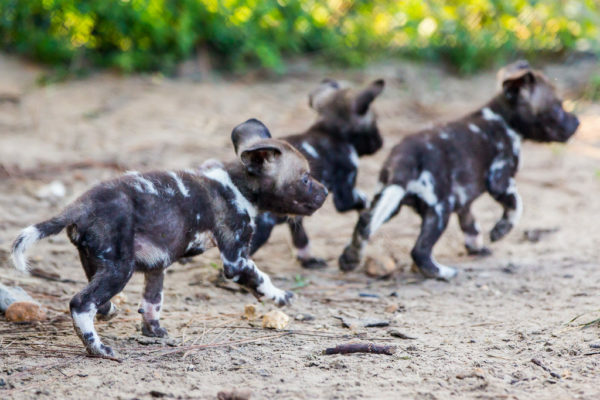 The painted dogs’ name refers to its distinctive, multi-colored fur. Each animal’s coat is patterned differently. When traveling together, their coloration confuses prey by making the pack seem larger than it actually is. The dogs have large round ears and only four – rather than five – toes. Working cooperatively, the dogs hunt in packs of six to 20. The Zoo occasionally hosts carcass feeds to demonstrate their unique hunting behavior. ZooTampa at Lowry Park is home to more than 1,300 animals, many of which are endangered species facing serious threats in the wild and is one of only a few zoos accredited by the Association of Zoos and Aquariums (AZA) with African painted dogs.